Connecting brands and customers through connected products. Bluefin Technology Partners is a Technology and Digital Product Consulting Firm that helps our clients leverage Innovative Technology to disrupt the markets in which they play. Take your product to the future of UI interaction. 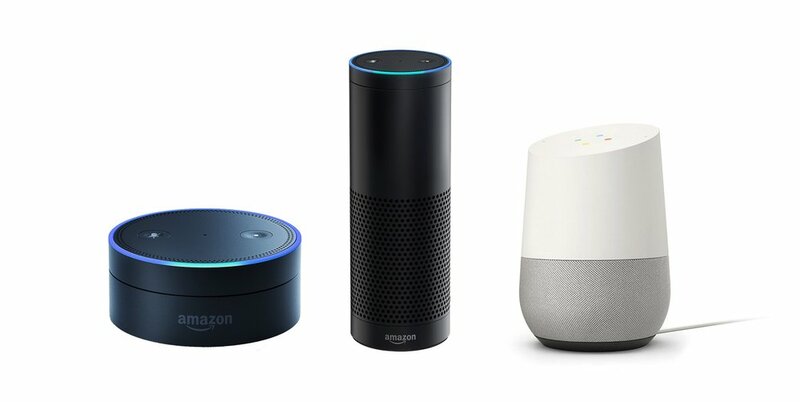 We develop voice skills and actions for AI enabled products, such as Amazon Alexa or Google Home. We offer a broad range of services to assist you whether you are contemplating a new market offering or refreshing an existing one. We conduct market validation, competitive research and assessment, product R&D, competitive landscaping and benchmarking, through to MVP definition. Enhance your customer experience with connected products. From strategy, prototype to deployment we can bring you to the 21st century with connected products. 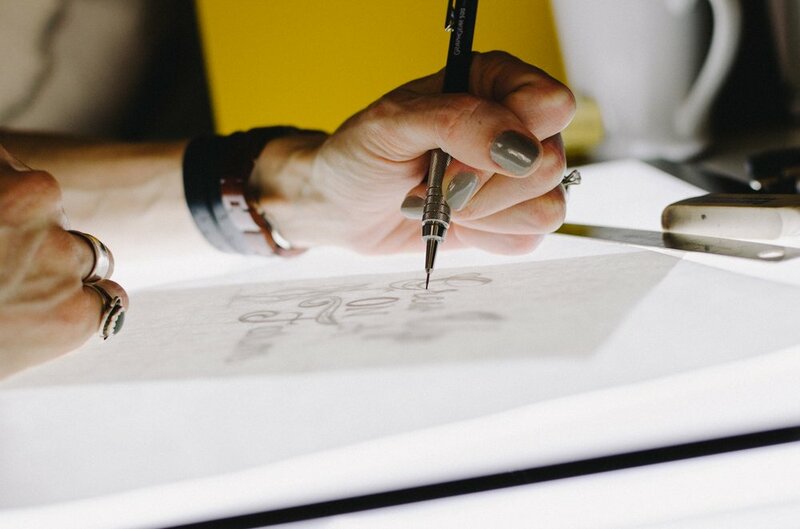 We create amazing experiences by bringing our designs from mockups and wireframes to functional, scalable applications. Our team is disciplined in information architecture and product mapping, UI/UX design, and product branding. Providing the fuel for a our talented engineers to develop, integrate, test, and deploy world-class solutions. Connecting your business to cloud applications. We help businesses strengthen their computing, lower their critical application costs and maximize their operations. We provide end to end product, project and vendor management to make sure that all aspects of the project are delivered on time, on budget and to spec. Working with your team, we determine the best partners to help you achieve your business objectives. Want to learn more? Contact us now!